AFTER a successful run in Manila, Baguio and Davao, the “So Worth It! 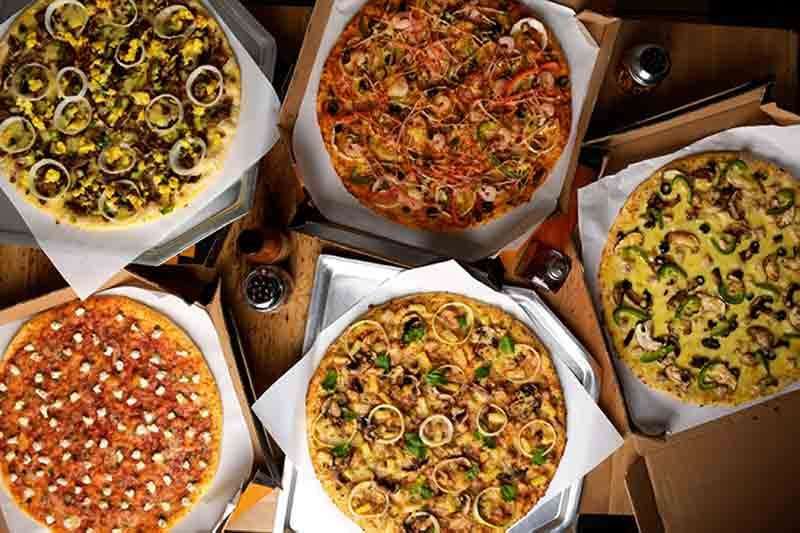 The Yellow Cab Pizza Tour” is making its final stop at Cebu IT Park on Jan. 26, Saturday giving Cebuanos what they need to have a head start in 2019: awesome music and food—all for free! The Pizza Tour will gather music fans and pizza lovers from across the Queen City of the South, treating them with Yellow Cab’s edge-to-edge flavors and performances by homegrown talents. 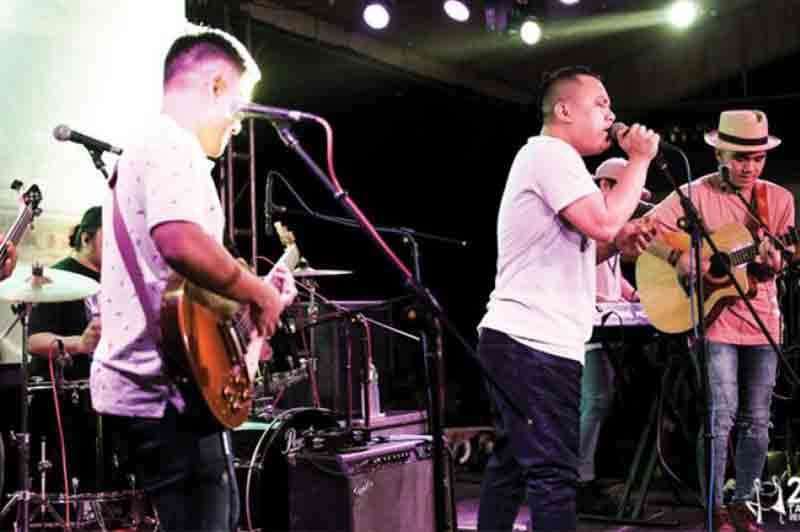 DJ Gnoevee is set to charge up the crowd, the Pythagorean band will rock the stage with their versions of today’s hits and Wonggoys will be performing its feel-good original tunes that combine folk music, rhythm and blues. It won’t be Yellow Cab without the iconic pizza joint’s all-time bestseller, so guests can expect a free slice of New York’s Finest pizza and a complimentary cup of Heineken Beer when they enter and answer this one simple question, “What is your 2019 goal and what makes it so worth it?.” Participants of the tour’s Cebu leg will also receive limited edition Pizza Passes, which they can use to redeem discounts for dine-in purchases made at Yellow Cab stores.